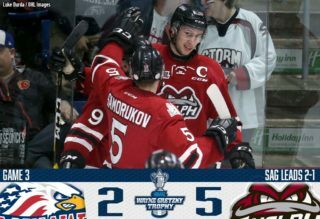 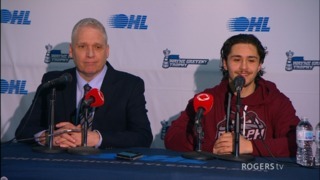 It’s another special playoff edition of the Wawanesa OHL Plays of the Week featuring a collection of the league’s best goals and saves from the second round of the 2018 post-season. 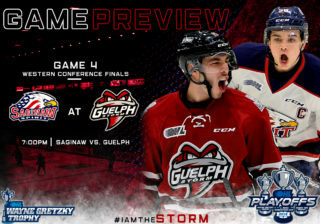 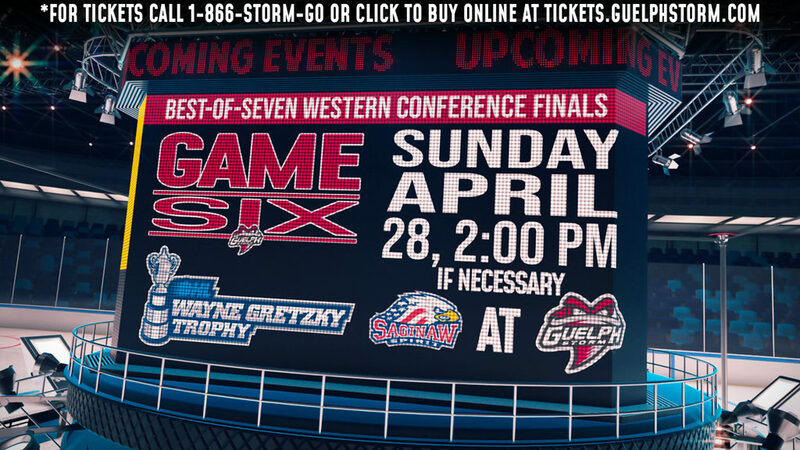 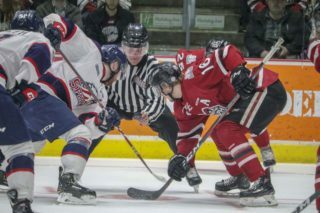 Inside the highlights you’ll find Owen Sound’s Ethan Szypula and Alan Lyszczarczyk, Hamilton’s Robert Thomas, Kingston’s Gabe Vilardi and Jason Robertson, Niagara’s Stephen Dhillon, Kitchener’s Logan Stanley, the Bulldogs trio of Nicholas Caamano to Marian Studenic to Ryan Moore, Rangers’ sniper Kole Sherwood from Logan Brown, Sault Ste. 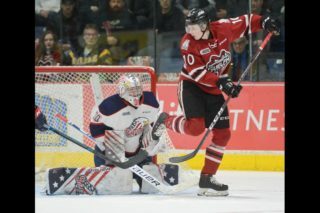 Marie’s Morgan Frost and Rasmus Sandin, Andrew Bruder from the IceDogs, Barrie’s Andrei Svechnikov, Riley Damiani of the Rangers, Aidan Dudas of the Attack, Sarnia Drake Rymsha from Jonathan Ang and Franco Sproviero, the Colts’ Leo Lazarev, Olivier Lafreniere between the Attack pipes, Niagara’s Ben Jones and Kirill Maksimov, Jordan Ernst and Jordan Kyrou connect for the Sting, Barrett Hayton scores for the Soo from Boris Katchouk and Taylor Raddysh, Matt Strome scores for Hamilton, Matt Villalta shuts the door, Vilardi drives the net, Mario Culina makes a big save, Katchouk gets the hat-trick, Greg Meireles scores for the Rangers, Hayton finds the back of the net for the Hounds, and Jeremy Helvig makes the save of the series for the Frontenacs.